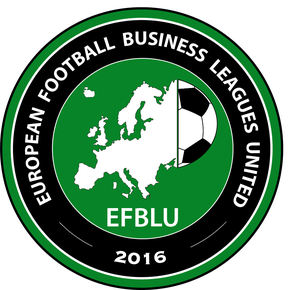 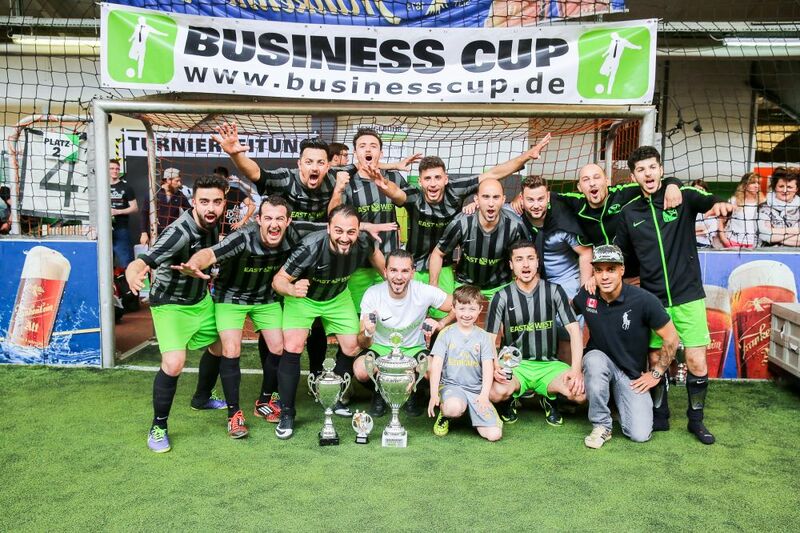 BUSINESS CUP is the German member of EFBLU! 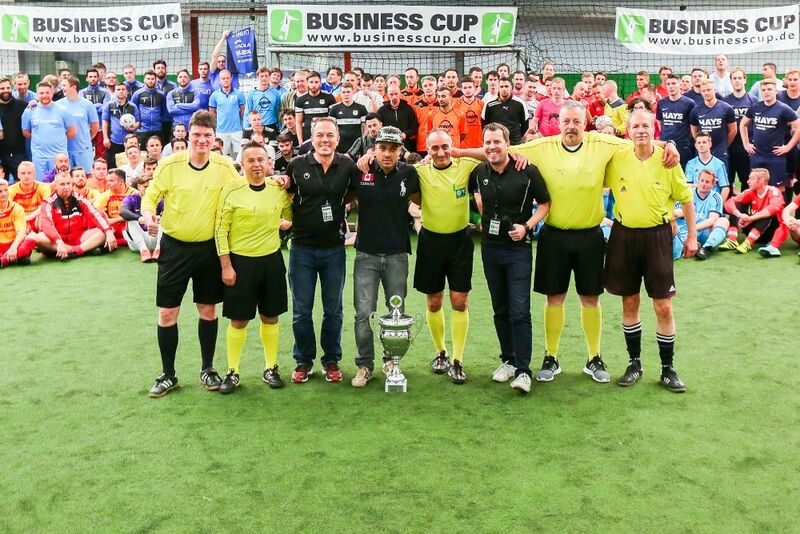 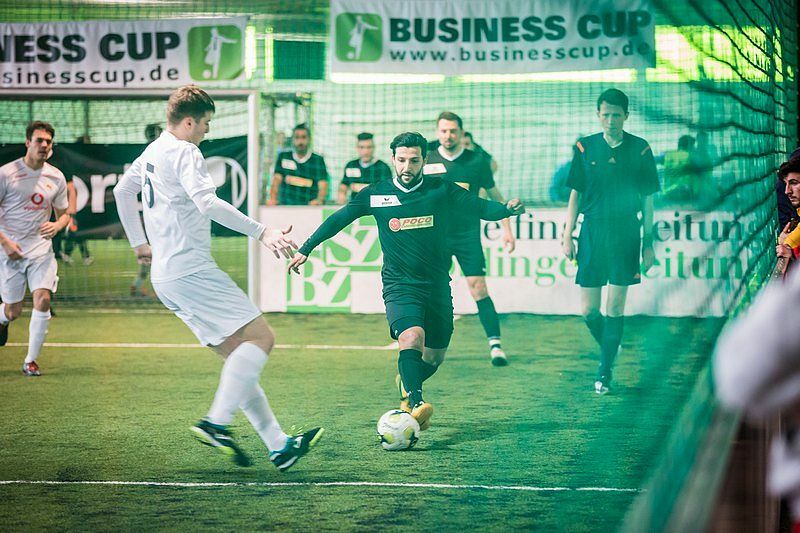 Founded in 2012, BUSINESS CUP has been growing consistently every year to become one of the biggest football business leagues in Germany. 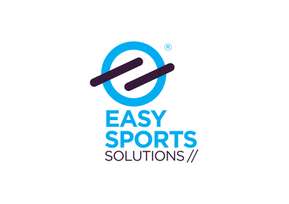 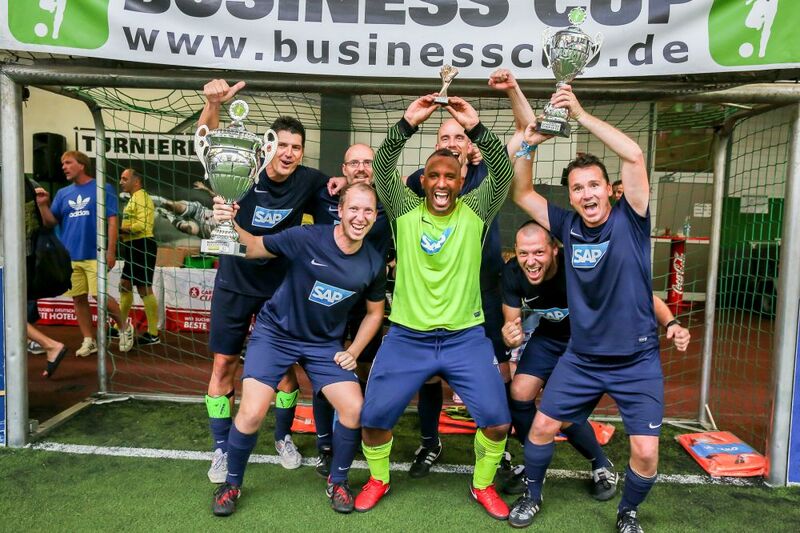 In 2018, nearly 400 teams with 4000 players, representing big and small companies, participated in the competition which was won by the team of SAP Sports Walldorf. 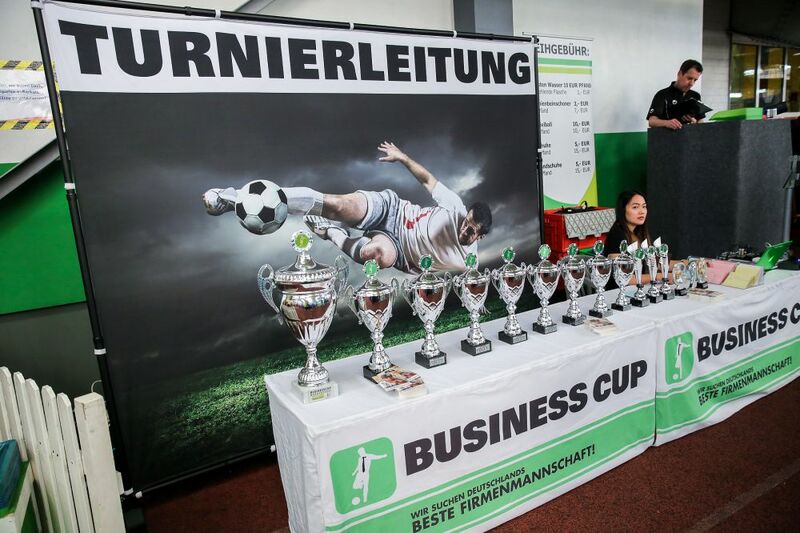 BUSINESS CUP takes place in a number of cities across the country in the first half of the year and the winner is determined at a national final in Düsseldorf, the capital of North Rhine-Westphalia, at the beginning of the summer. 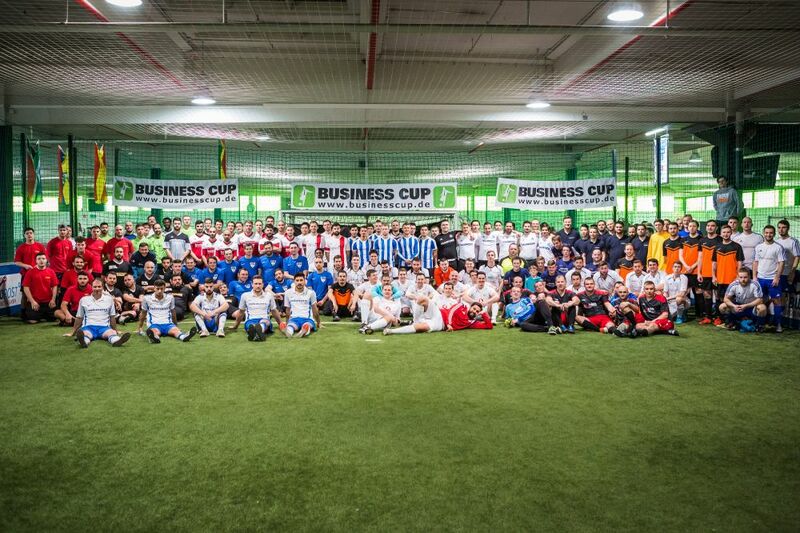 Furthermore, each edition of the competition has a patron, who is a well-known football personality. 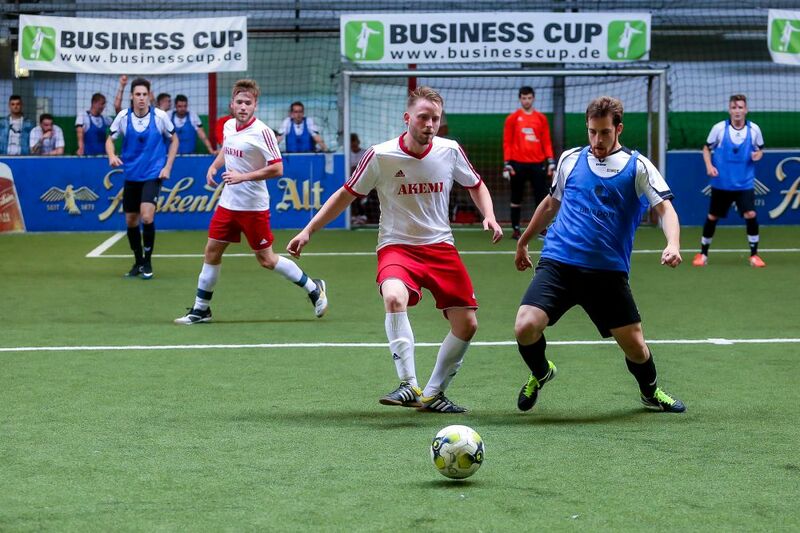 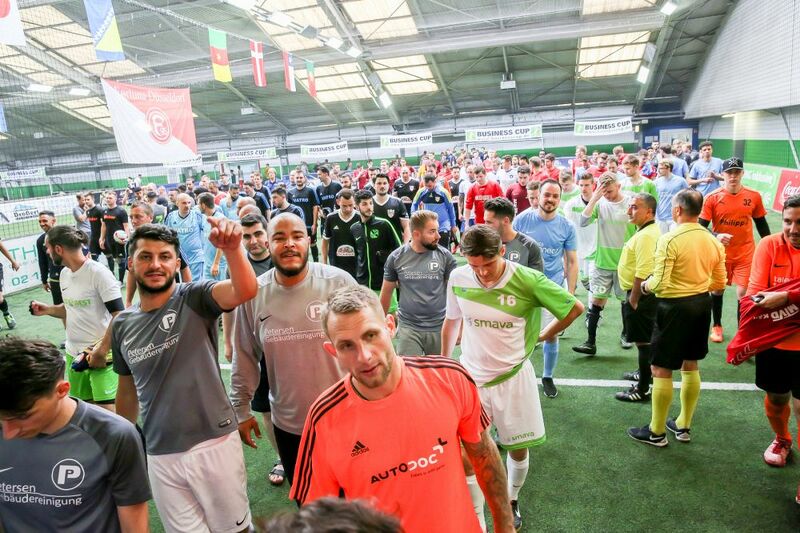 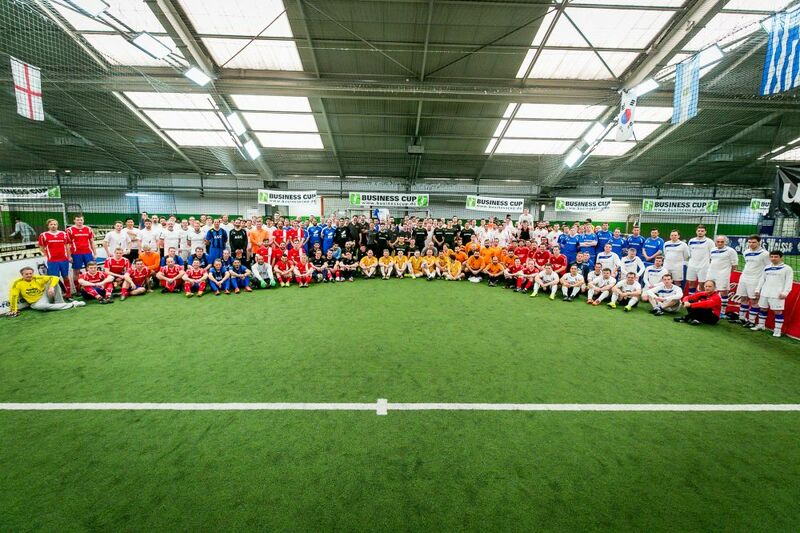 In 2019, BUSINESS CUP will kick off in Augsburg on 23rd February and will go through Stuttgart, Düsseldorf, Nürnberg, München, Troisdorf, Dortmund, Hannover, Berlin, Bremen, Hamburg, Aachen, Köln, Heidelberg and Frankfurt before the national final in Düsseldorf on 2nd June.